Hugo Loonam Motors, based in Cloghan, Co. Offaly are excited to announce that Chart topping band, Chasing Abbey, are their New Peugeot Brand Ambassadors! The band's debut single, "That Good Thing" catapulted this Tullamore Trio to worldwide acclaim courtesy of the global record deal with Universal Music Group (Worldwide) and 3Beat UK. The release of their brand new single, the irresistibly catchy " Talk to Me" is as much a statement of intent for what's coming down the line in the next twelve month's and beyond, as it is a validation of their being hailed as one of Ireland's potential ' next big things' on the international stage. 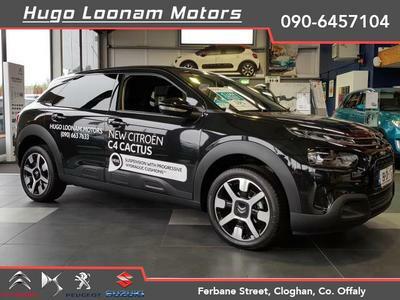 The band will take ownership of a brand new Peugeot 3008 SUV at lunchtime on the 19th January and will act as new Peugeot Brand Ambassadors for Hugo Loonam Motors for the next 6 months. 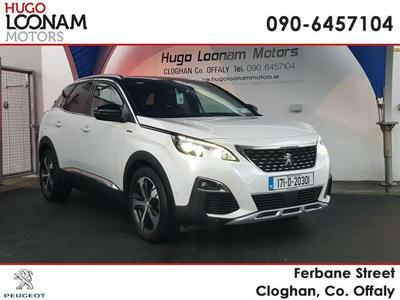 The new Peugeot 3008 SUV was recently named the 2018 Irish Car of the Year. 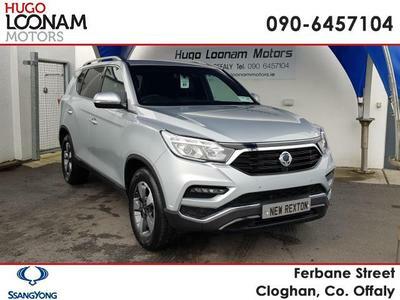 Featuring a sleek design, this distinctive SUV, combines robustness with elegance, and has proved to be very popular, particularly with local customers in Counties Offaly and Westmeath. 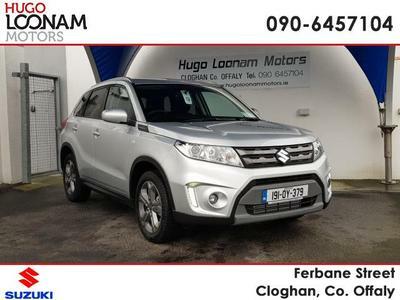 Hugo Loonam, owner of Hugo Loonam Motors said "We were delighted to welcome Ro, Bee and Teddy C to our showrooms in Cloghan last year. They were immediately captivated by the stunning 3008 SUV and they certainly Know a good thing when they see it! 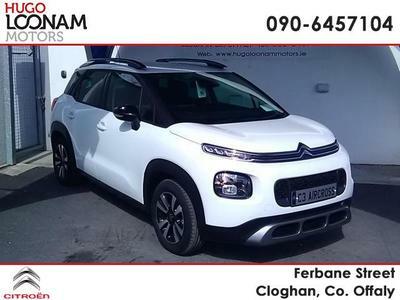 This particular model has proved extremely popular with our customers, both young and old and with a price point starting from only €26,595 incl- VAT, it is no wonder demand has been so high." As Brand Ambassadors, Chasing Abbey will be in the perfect position to showcase the new Peugeot 3008 SUV both locally and nationally, through social media, events as well as in print and radio.